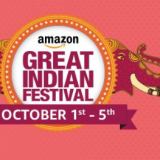 Snapdeal is famous to bring its Diwali Sale every year in the month of October. 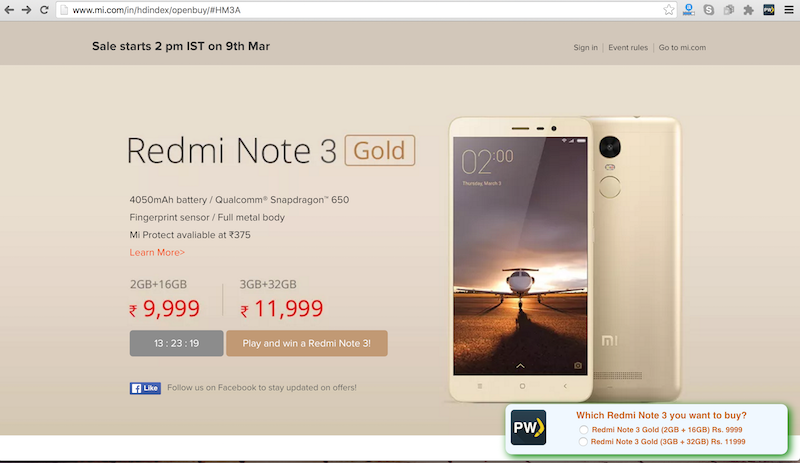 Like every year, Snapdeal has announced its Diwali 2016 Sale as Snapdeal Unbox Diwali Sale . 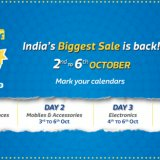 Snapdeal Unbox Sale Will Be Live Between 2nd October 12:00 am to 6th October 2016 . During Snapdeal Unbox Diwali Sale the users will get additional instant 20% Discount with Citi Bank Debit/Credit Cards . Snapdeal Unbox Diwali Sale will be comprising of Great Offers from all the Categories available at Snapdeal like Tablets, Men & Women Fashion apparels & accessories,home appliances, electronics, mobiles, home furnishings and furniture. 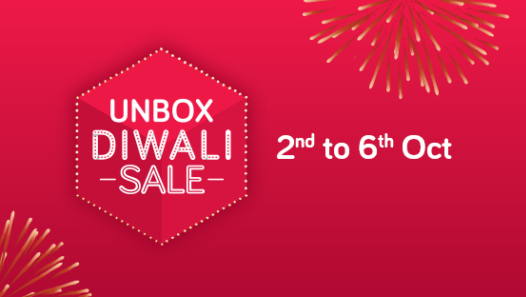 Unbox Diwali Sale will be open according to following Dates And Time. Snapdeal is offering extra 20% instant discount up to Rs.2000 on Citi Bank Credit & Debit Cards on minimum transaction of Rs. 1000! This 20% Extra Discount will be on all above the discounts & offers running at Snapdeal during Sale. Enjoy Shopping at Snapdeal Unbox Diwali Sale and fufil all your Diwali Needs. Shop via PaisaWapas & earn Extra Rewards, Matlab Extraaaa Savings!